Although mold exists everywhere in the natural environment, certain types of mold growth can present a potential health hazard when it’s found in your home. 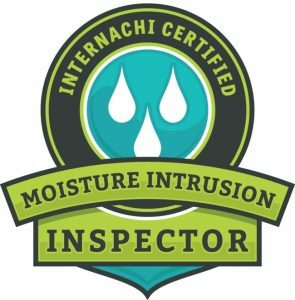 Moisture intrusion is the primary cause of mold growth, which can compromise indoor air quality and the structural integrity of your home if left unchecked. 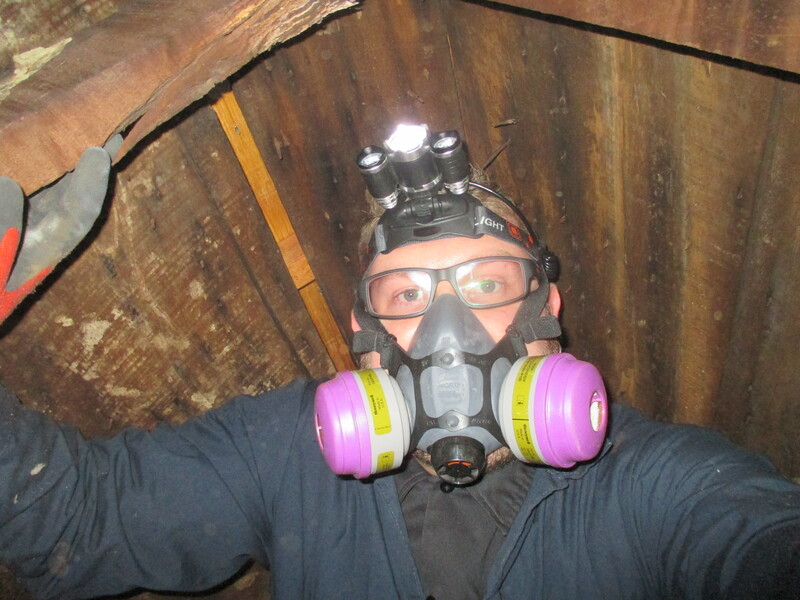 Mold is more than just a musty smell coming from your basement. Some types of mold release airborne toxins that can trigger allergic and irritant reactions, especially in people with sensitive immune systems and health conditions, such as asthma. Ensure your home isn’t making you sick by scheduling a professional mold inspection today! 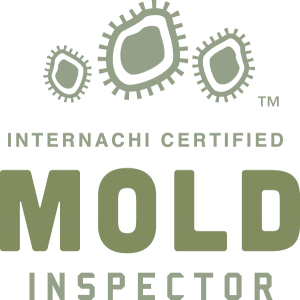 We are Mold Certified #IAC2-03-6967 by the International Association of Certified Indoor Air Consultants (IAC2) and will thoroughly inspect your home for evidence of moisture intrusion and mold growth, according to IAC2’s exacting Mold Standards of Practice. If our visual assessment indicates a mold growth issue, we provide air quality testing and mold sampling services to determine if remediation is required. 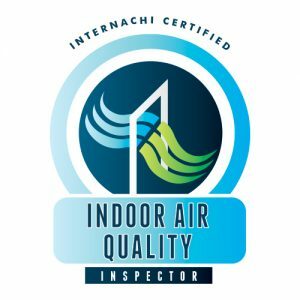 We will outline a detailed protocol for moisture and mold mitigation in our comprehensive inspection report and recommend a professional remediation company if necessary. Lead is a hidden danger lurking beneath the surface of many older homes. It is a poisonous heavy metal, found in materials such as paint and piping, and if ingested, can cause serious blood and brain disorders, especially in children. We will take soil and paint chip samples from your home and have them analyzed at a certified lab for evidence of contamination. Don’t take chances when it comes to the health and safety of you and your family. Protect your family from the risk of lead poisoning with a lead test today! Asbestos occurs naturally in rocks and can be separated into threadlike fibers. Because of its fire and heat resistant properties, it was frequently used in building materials found in many structures built prior to 1980. Asbestos was used to make insulation, fireproof materials, roofing, vinyl flooring and more. Though the presence of asbestos in your home presents a minor risk to your health and safety if left undisturbed, it may create a serious hazard if exposed. The EPA identifies lung cancer, mesothelioma and asbestosis as major health complications associated with asbestos exposure. Whether you’re the owner of an older home or looking to invest in one, have it checked for asbestos by a certified professional, so you know exactly what you’re getting. Get the facts on your home today! We specialize in asbestos testing for post-war homes and can give you the peace of mind you deserve when it comes to the health and safety of you and your family.